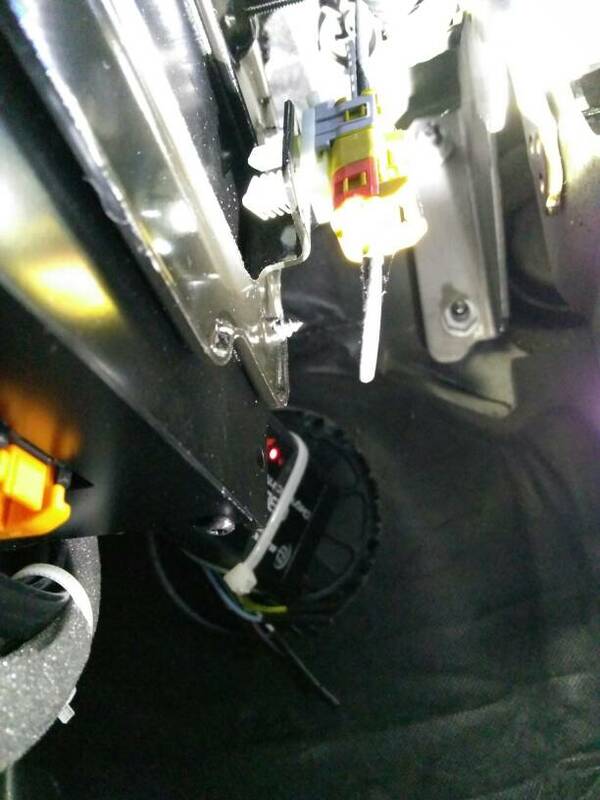 Where is the Aux input jack on the 2015 F350. I have looked everywhere I can think of. I have the Media center on top of the dash. It as every kind of jack that you can think of, except Aux input. Yeah, I checked the manual before posting this. It shows a picture of the jack but it doesn't say where it is. Not on the dash, not in the console, not in the media center. Where can it be hiding? If it has the high end Sony system it doesn't have an aux in. My 2016 f250 doesn't. Just the media centre SD slot, 2x usb ports and the RCA left right connections which is the aux in for the radio. I had an RCA to din adapter and plugged my portable Sirius XM radio into those. Wow! A $65,000 truck with no Aux in. Even the cheapest Hyundai has one. The RCA to din cord was plan B. I have XM radio in the truck but my Lance cabover camper blocks the antenna. I have not found a reasonable way to remedy that situation. My idea was to install an XM vehicle kit and use my home radio with a magnetic antenna on the hood. Or bring lots of CDs. I have over 25,000 mp3 files split between two 128GB flash drives plugged in the USB ports. HeavyAssault and ford_doctor like this. I do the same with my Fusion. It's nice having my entire library on board. Also, high capacity thumb drives are not all that expensive and I bought a low profile or compact drive so it does not get int he way. Last edited by ford_doctor; 03-01-2018 at 04:27 PM. Any pics of your media center? Seems odd that yours is "missing" RCA inputs. I got the Sony system using an RCA-3.5mm jack adapter working great. Just ran the cable to the console for my input. No, I have the RCA jacks. Ordered the adapter cord and putting in my XM car kit and magnetic antenna on the hood. Found a cool mount for the car kit that goes in the cup holder. Regarding antenna input under dash on drivers side, I believe that they eliminated that in 2015. I have searched and searched for it. Somebody posted a bulletin a while back that shows it behind the radio. No way am I going to try to pull the dash and wiring apart. With my luck, nothing would work after that. OK, found it hiding in plain sight. Looks like you can pull the yellow plug and orange clip holds cable in plug? The cable for the magnetic antenna has a right angle plug, so I'm not sure that this will plug into the yellow Ford plug. I see FAKRA adaptors advertised online. Do I need one of these? Sorry for the dumb questions but I had shoulder surgery a few weeks ago and can't use my right arm to reach up and fiddle with the plug. Last edited by Mustanglee; 03-17-2018 at 05:49 PM. Reason: Needed to ask more questions.